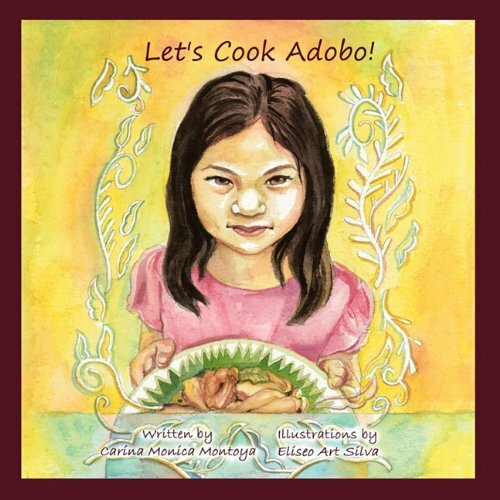 Join us and celebrate the publication of two new books by our featured authors who will speak and sign their books. 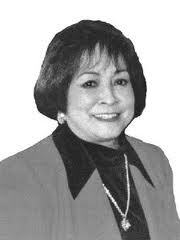 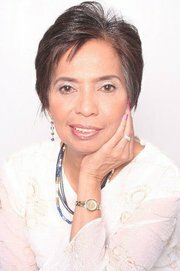 Cecilia Manguerra Brainard, author of Out of Cebu: A Collection of Essays and Personal Prose. 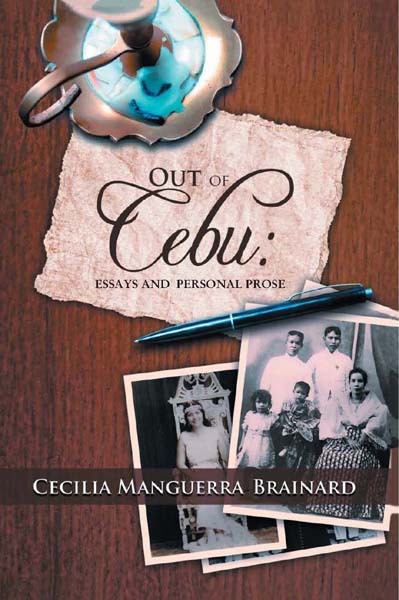 The book collects 28 essays about the author’s Cebuano ties and her pride of heritage, including colorful accounts about her mother’s family, the Cuencos, a prominent political family in Cebu. 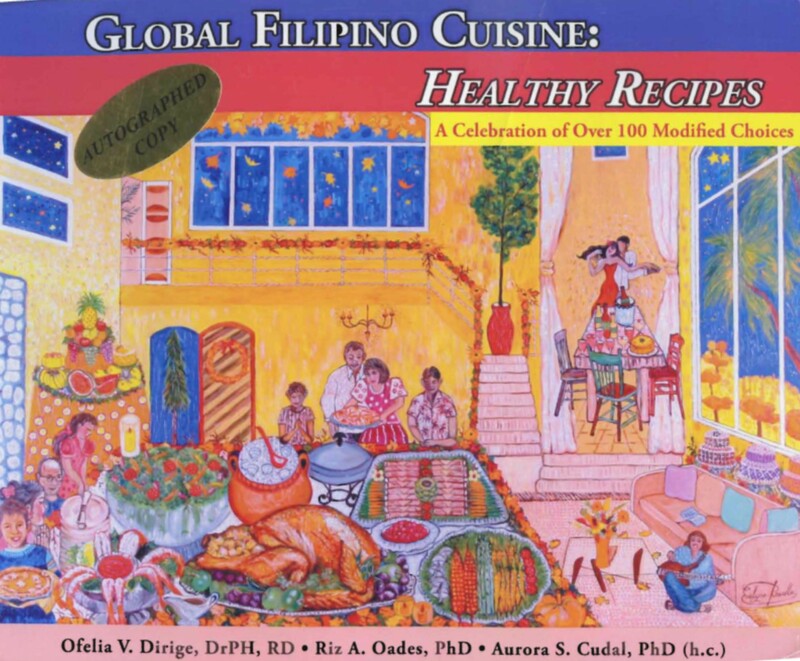 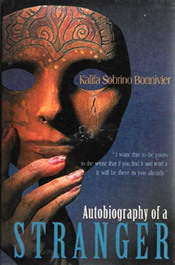 The book also includes writings about the author’s life and travels outside of Cebu. 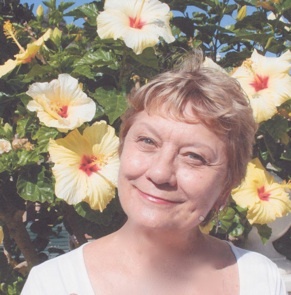 She is the author of When the Rainbow Goddess Wept: A Novel; Magdalena: A Novel; Acapulco at Sunset and Other Stories; Philippine Woman in America; Woman with Horns and Other Stories; Cecilia’s Diary, 1962-1968; and Fundamentals of Creative Writing. 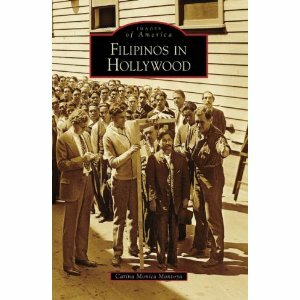 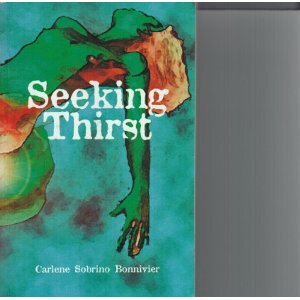 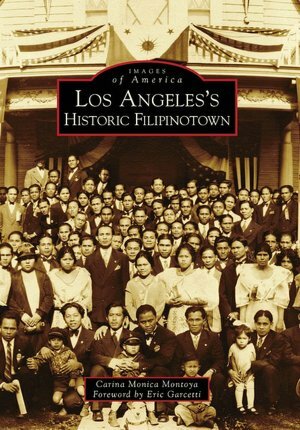 She has edited four anthologies: Growing Up Filipino, 1 & 2; Fiction by Filipinos in America; and Contemporary Fiction by Filipinos in America. 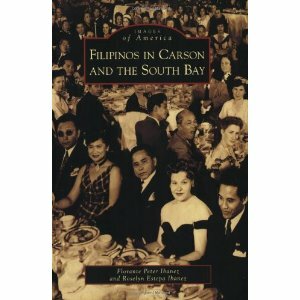 With Edmundo Litton, she co-edited Journey of 100 Years: Reflections on the Centennial of the Philippine Independence. 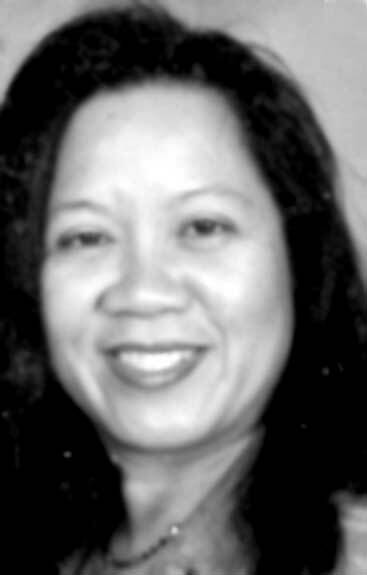 With Marily Orosa, she co-edited three anthologies: Behind the Walls: Life of Convent Girls; A La Carte: Food and Fiction; and Finding God: True Stories of Spiritual Encounters. 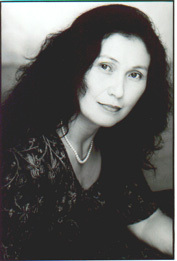 With four other authors, she co-wrote Angelica’s Daughters, a Dugtungan Novel. 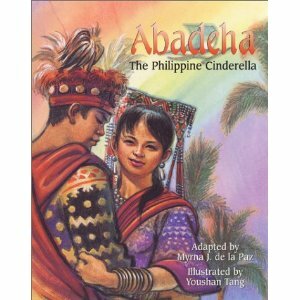 Myrna J. de la Paz, aka Myrna Mulhern, Abadeha: The Philippine Cinderella.